Jake DeBrusk showed that he was a star in the making during his rookie season. As the season progressed, his game evolved and his impact was felt almost every night. He proved to mesh well with David Krejci and was not afraid of sacrificing his body. In the playoffs, the former first round pick brought his game to the next level. Next season, the expectations will be higher for the second line winger. 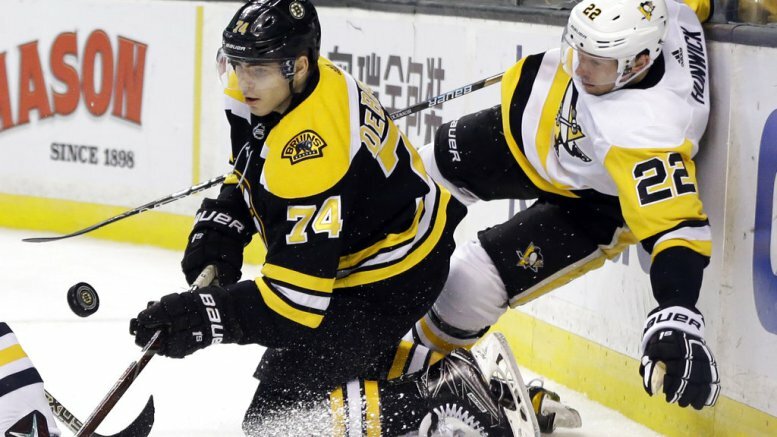 DeBrusk has the talent to be an elite scorer and will lead the Bruins in points next season. You heard it here first. In his first season, DeBrusk had 16 goals and 23 assists. 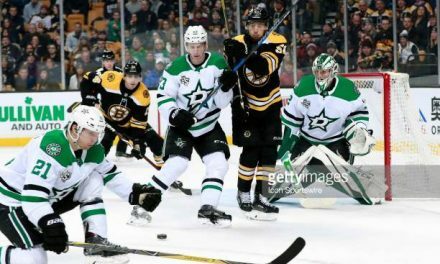 He finished sixth in points on the team – only one point behind Krejci and four behind fellow rookie Danton Heinen. However, DeBrusk played in seven games fewer than Heinen due to injuries and there’s no debating that he has more offensive upside. There are multiple reasons why the former first-round pick can lead this team in scoring. Last season, he played in nine games in which he amassed more than one point. On the powerplay, DeBrusk was as efficient as they come, netting two goals and collecting nine points. He also possesses a tremendous shot and displayed the ability to create his own scoring chances. But it’s the things that don’t show up on the stat sheet that really set DeBrusk apart. The film doesn’t lie; he is always looking for the puck and when he doesn’t have it, he is viciously fighting for it. It’s all heart with this kid, a rare and unteachable trait in many rookies. The former first-round pick truly broke out in the playoffs. In the first round, he torched the opposition with five goals and seven total points. DeBrusk continued to impress on the powerplay, as four of his seven points came on the man advantage. In Game Seven against Toronto, DeBrusk showed just how far he had come. 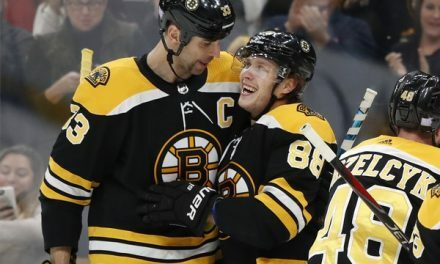 The left winger scored two goals, including the game-winning wrister in which he took advantage of an out-of-position Toronto defenseman and beat Frederik Andersen through the five-hole. In six of those seven games, he recorded at least one point. He was one of the main reasons the Bruins advanced to the second round. 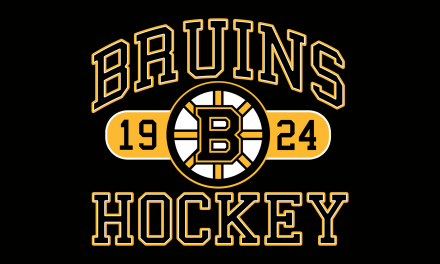 In the second round, the Bruins were eliminated by Tampa Bay in disappointing fashion. 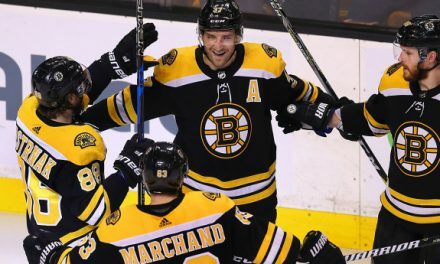 Their playoff exit will serve as motivation for next season, and DeBrusk will be ready to roll. 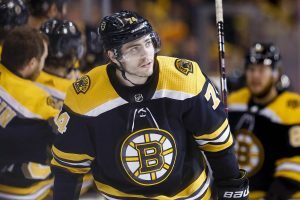 He went from being a rookie to arguably one of the Bruins most important pieces in less than a full season. Next year, he will surprise everybody and lead the team in points. With a year of experience under his belt, the sophomore campaign will be an exciting sequel. This past season, Brad Marchand had the most points on the team. In the 2018-2019 season, look for the second line winger to rise up among the ranks.